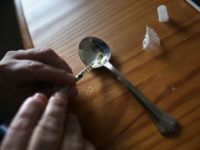 The nation’s opioid crisis is killing young white American men more than any other demographic group, new research from the federal government reveals. 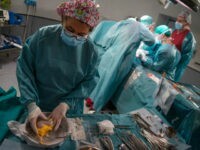 Investigators say that transplants from victims of opioid overdose are as safe and effective as those who come from trauma death — and even those who die of natural causes. 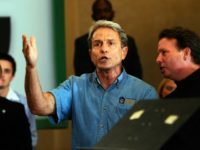 The combination of Mexican drug cartel super-labs increasing the purity of illegal drugs, and an ongoing prescription painkiller boom, is set to drive up overdose death rates in California. U.S. Attorney General (AG) Jeff Sessions has described drug overdose deaths in the United States, which more than doubled the worldwide total number of terrorism-linked fatalities last year, as “the top lethal issue” in the country, echoing other national security officials from President Donald Trump’s administration. A Kentucky man allegedly overdosed on a synthetic street drug and tried to bite officers after they repeatedly tasered him, video footage of the incident shows. 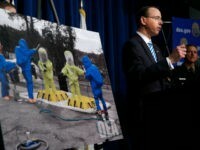 Drug overdose is now the leading cause of death for Americans under the age of 50, Deputy Attorney General Rod Rosenstein said Tuesday morning. Rosenstein, along with acting head of the Drug Enforcement Agency, Chuck Rosenberg, and other prominent officials in law enforcement addressed the media at the DEA’s headquarters in Arlington, VA to discuss the ongoing response to the nation’s staggering opioid epidemic. 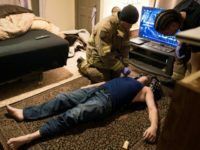 A father who found his son’s stash of heroin in the house got so angry with his son that he overdosed on the heroin himself and almost died in the process just so he could teach his son a lesson. 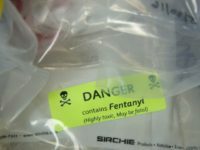 New figures from the Drug Enforcement Agency (DEA) show a sharp uptick in the amount of fentanyl that is ending up on streets throughout the United States. 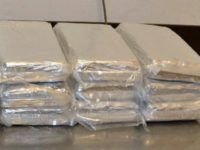 A Mexican national was busted attempting to smuggle highly lethal narcotics into the United States. A touching photo of an Alabama police officer comforting a one-month-old baby girl after her parents overdosed on drugs is capturing the hearts of many on the Internet. 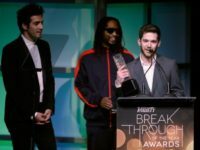 Two people died and as many as 57 more were hospitalized due to suspected drug overdoses over the weekend during the Sunset Music Festival in Tampa, Florida. 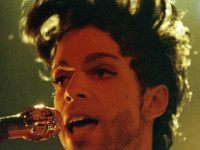 Late pop icon Prince reportedly received drug overdose treatment just six days before his untimely death at age 57 on Thursday, reports TMZ. 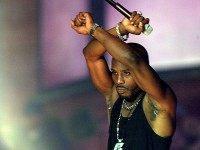 Rapper DMX, who once rapped that he “hate[s] cops” and sang about murdering them, was revived by police officers in New York on Monday after falling unconscious due to a suspected drug overdose. 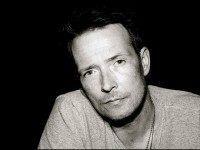 Two weeks after the death of former Stone Temple Pilots frontman Scott Weiland, the Hennepin County, Minnesota Medical Examiner announced the troubled singer died of accidental drug overdose. 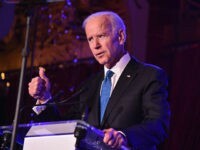 The number of deaths from drug overdose in the United States has surpassed those from firearms and motor vehicle accidents each year since 2008, according to a newly released report published by the Department of Justice’s Drug Enforcement Administration (DEA). ‘80s film star Amanda Peterson died at 43 of respiratory failure, as a result of a deadly combination of drugs, according to a coroner report obtained by TMZ. After more than 50 years of speculation surrounding the sudden death of Hollywood icon Marilyn Monroe, a new documentary theorizes what killed the starlet was neither a suicide, nor a shady murder plot, but rather a negligent doctor. 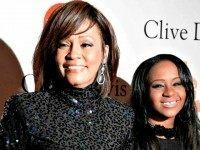 Bobbi Kristina Brown, the daughter of Whitney Houston and Bobby Brown, had used hard drugs prior to being found unresponsive in a bathtub, according to a report from People. 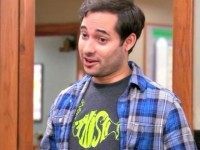 Harris Wittels, one of the producers behind NBC’s Parks and Recreation, was found dead at his Los Feliz home Thursday afternoon of a suspected drug overdose. He was 30.